If, resoluteness, humility, selfless service, devotion, control of mind and self-confidence are the qualities you want to develop in your lives, Hanuman is the deity for you. 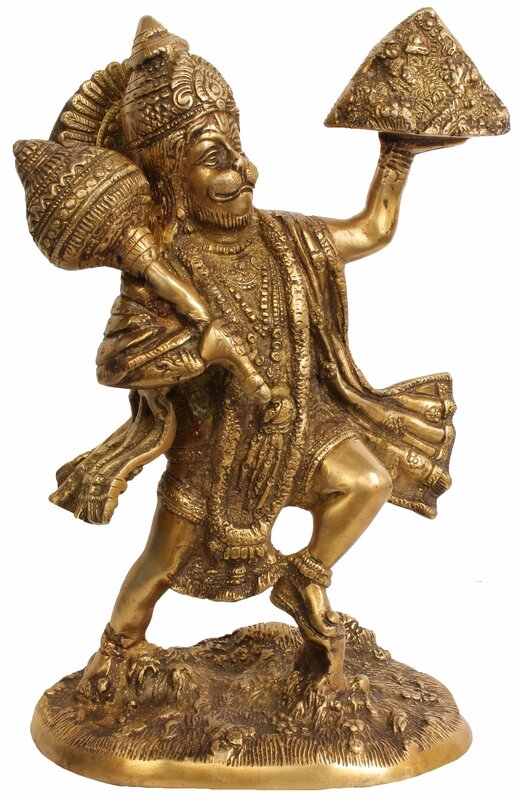 There is a deep significance behind Lord Hanuman being visualized as a monkey. In Hindu symbolism, a monkey signifies the human mind , which is ever restless and never still. This monkey-mind happens to be the only thing over which man has absolute control. We cannot control the world around us but we can control and tame our mind by ardent discipline. We cannot choose our life but we can choose the way we respond to it. Hanuman, when he was a child, was tempted by the sun and he rushed towards it thinking it to be a delectable fruit. On his way however, he was distracted by the planet Rahu and changed his path. 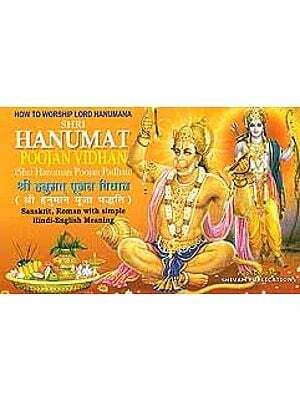 Thus Hanuman is the temperamental human intellect, which is unquiet and excitable. It is only by diverting it to the path of pure bhakti (devotion), that it can be made aware of its profound and silent essence. Thus, Hanuman is no ordinary monkey. While embarking on the search for Sita, the heroine of the epic Ramayana, the monkeys were confronted by the vast ocean lying between them and their goal. They wondered how they would make their way across this mighty obstacle. Someone suggested that Hanuman jump and cross over the sea. But Hanuman was doubtful, "I cannot do that," he said. At that moment, one of his companions reminded Hanuman of the awesome powers lying dormant within him. Instantly Hanuman regained memory of his divine strength and he successfully leaped across the ocean. Thus our mind too needs to be reminded of its divine potential and of the fact that it can achieve phenomenal heights provided it believes in its ability to perform the task in question. Truly Hanuman is symbolic of the perfect mind, and embodies the highest potential it can achieve.